Sick Twisted Minds Studios returns to you today with a comprehensive artillery of presets carefully crafted and customized for Native Instruments’ Massive. The sounds of Massive Complete: Guitar Leads Vol. 1 features highly crafted synths modeled after electric guitars that are fit for all styles of electronic music. This pack contains diverse sounds ranging from wide and distorted to focused and piercing, and everything in-between to fit your needs. 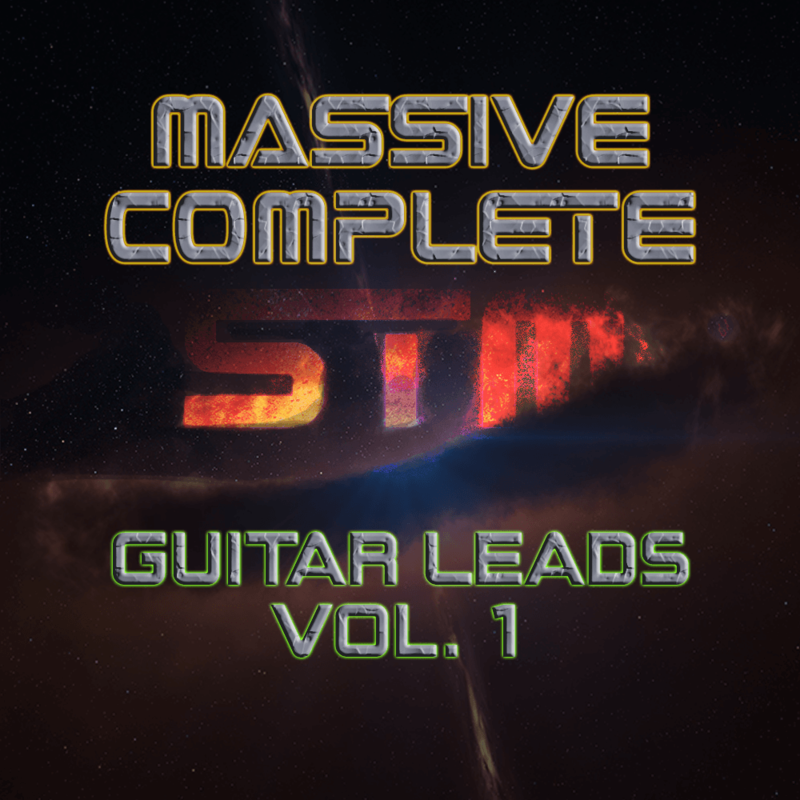 Intended for one of the most reliable and highly-favored VSTs in electronic music production, Massive Complete: Guitar Leads Vol. 1 will make your sound distinct, and get your next track out the door fast.